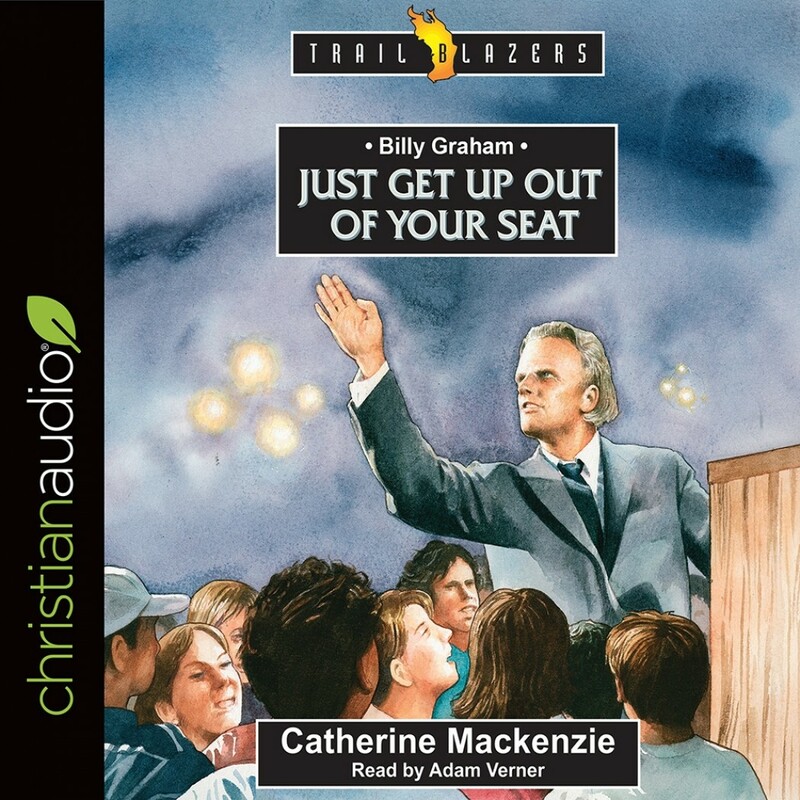 Billy Graham | Catherine Mackenzie | Audiobook Download - Christian audiobooks. Try us free. Billy Graham was born on a dairy farm in Charlotte, North Carolina in 1918 just days after the signing of the armistice that ended World War I. At the age of 16, Graham came to Christ during a Christian revival meeting and it wasn't long before he felt the call to preach. Communism and apartheid, segregation and terrorism - Billy Graham faced up to all of Christianity's major opponents in the 20th century. From paying the bail money to get Martin Luther King, Jr. out of jail to addressing the memorial service in Washington after the collapse of the World Trade Center, Billy Graham was there for people with practical help and the timeless message of hope that he believed could only be found in Jesus Christ.